If the taste and feel of classic Chapstick isn't what you are looking for, try this all natural premium lip balm made in the USA from 100% beeswax. It is available in a variety of delicious flavors to surprise and delight your customers. Lip balm is a useful and satisfying giveaway that offers repeat exposure for your brand. Great for salons, online retailers, beverage companies, and so much more. Follows FDA and cosmetic industry testing guidelines for quality assurance. 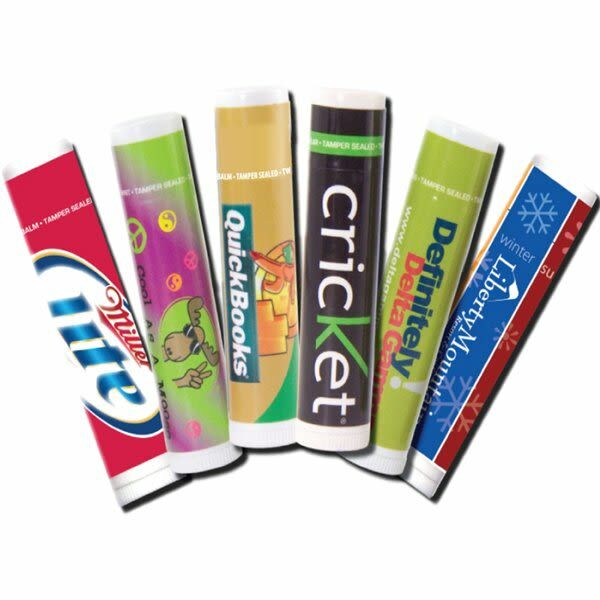 Your price includes a laminated, full color, tamper proof label, on a white tube and cap. Too many flavors to list, so if you don't see your favorite, give us a call! 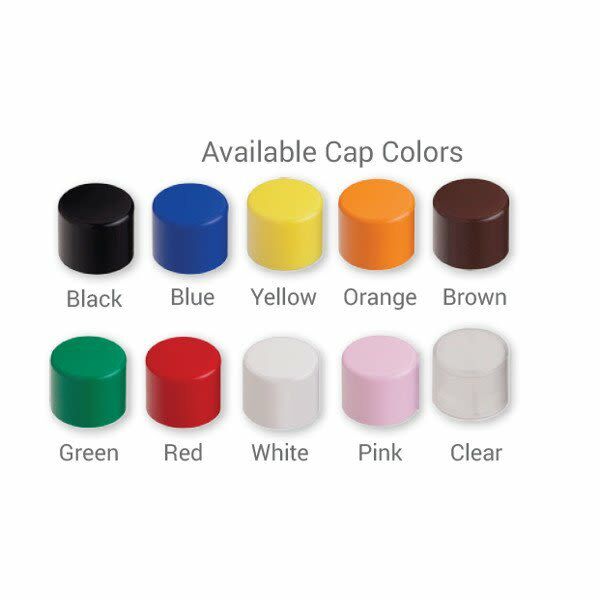 Please call for details and for pricing and minimums for optional cap and tube colors.